On November 8, 2015, globalvision participated Run For The Heart Charity Event 2015 as a media sponsor. This charity event is held annually by Celadon City and Heart Beat Vietnam to raise fund for life-saving heart operations for the most financially disadvantaged children in Vietnam since 2013. 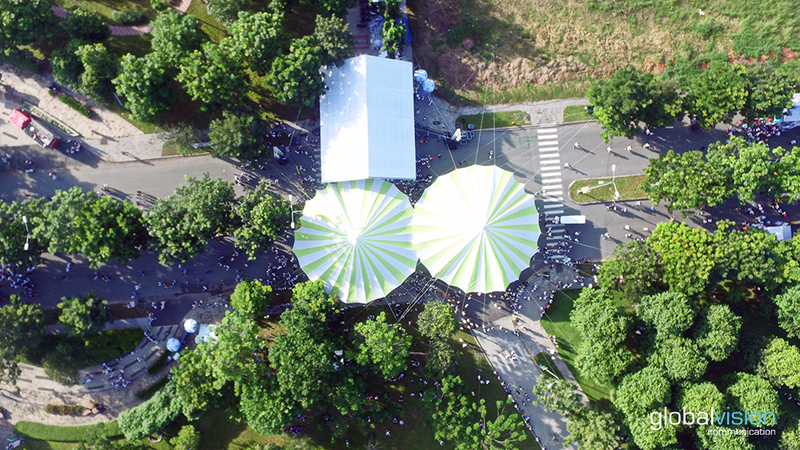 From a bird’s-eye perspective, globalvision captured stunning aerial footages for this event at Celadon City Residential and used top-of-the-line DJI Inspire 1 drone for shooting photos and videos.